These are the roles we need for our Junior Committe, click on the roles for the Job Description for more information. 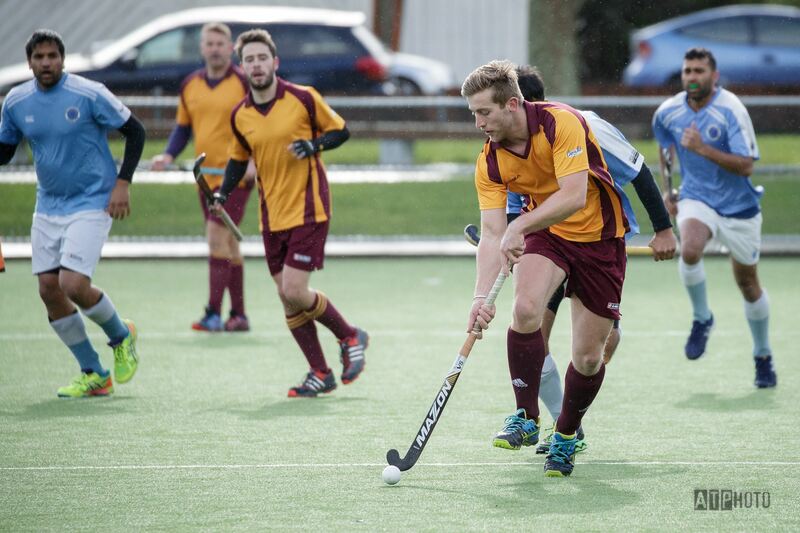 The Junior Convenor of the Upper Hutt Hockey Club is responsible for the effective administration of the junior component of the Club. 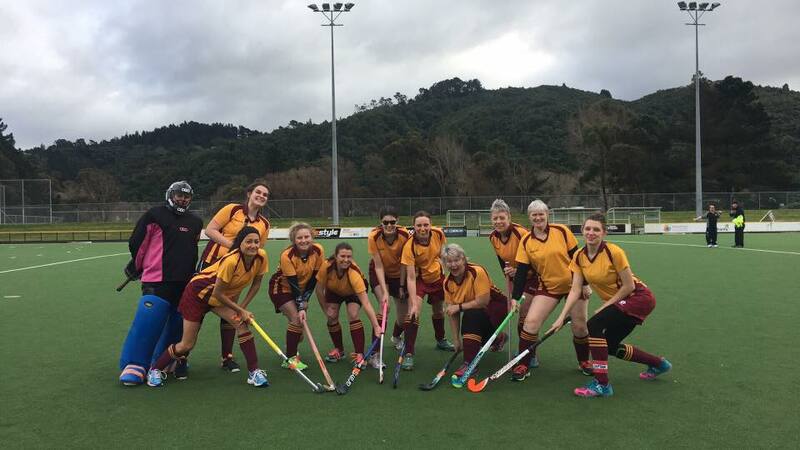 The Player Development Officer is responsible for ensuring that Upper Hutt Hockey Club provides opportunities for all junior players to appropriately develop their skills and enjoyment of the game of hockey. 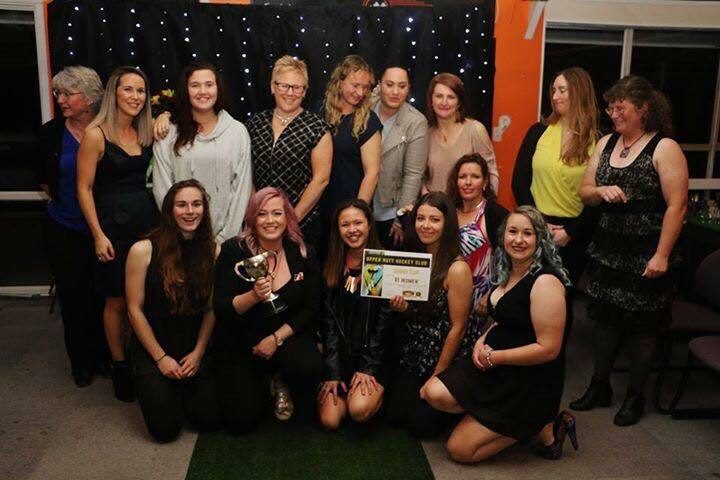 The Coaching Coordinator is responsible for the training, development and management of coaches and promoting the values of coaching within the junior section of Upper Hutt Hockey Club. 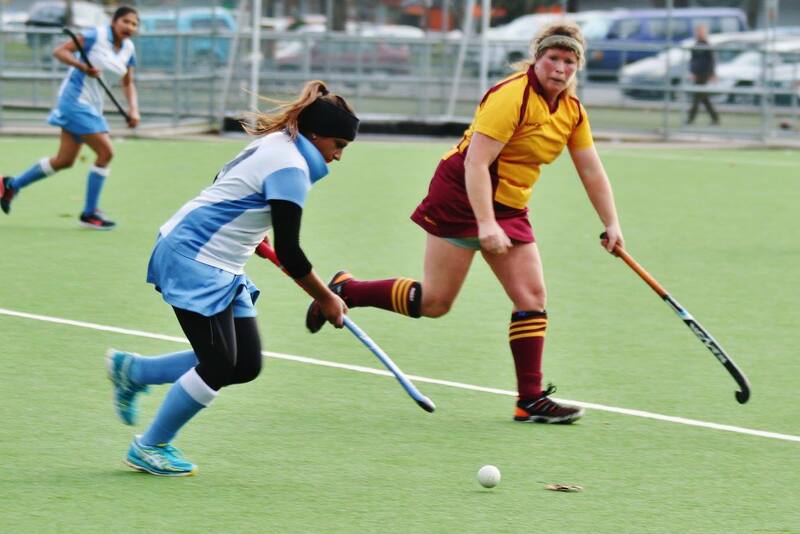 The Parent Liaison is responsible for facilitating communication between parents and caregivers of junior players and the Upper Hutt Hockey Club. 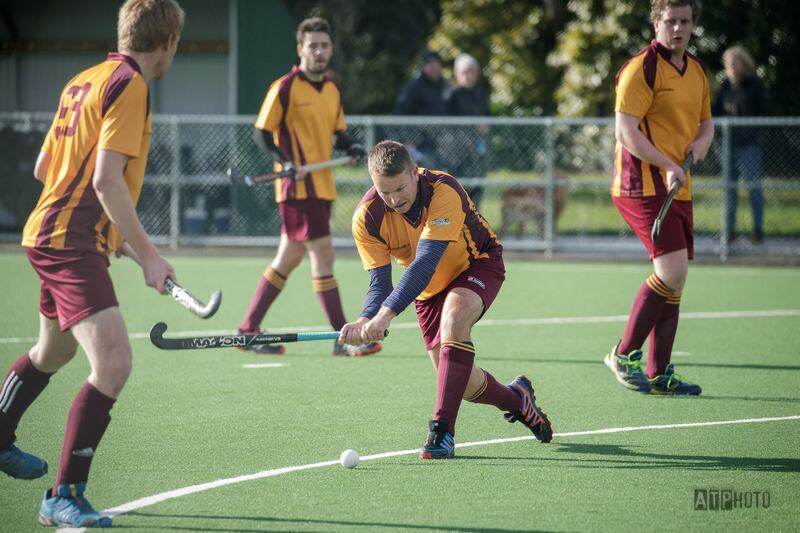 Do you need to be a hockey player? 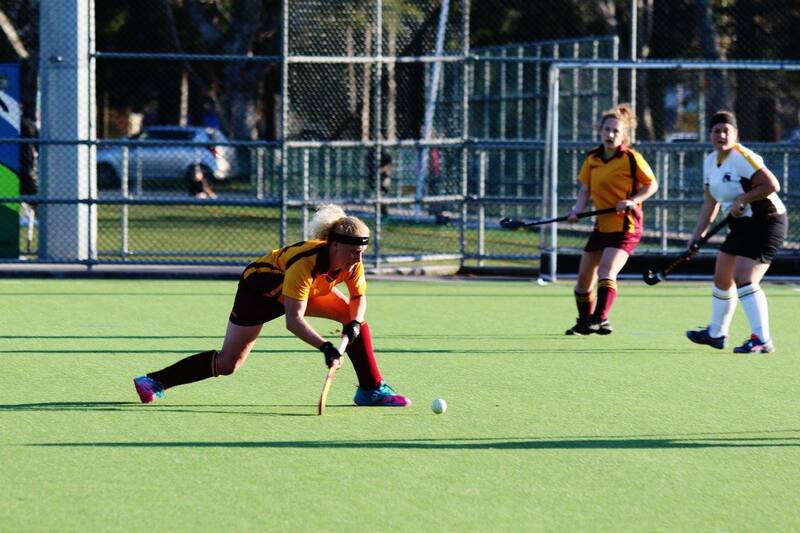 – absolutely not, there are a few roles you need to know a little about hockey, but there are others you don’t! Where can I get more information? – take a look at the roles and contact us for more details. If you are interested (which we know you are!! ), please complete an expression of interest.